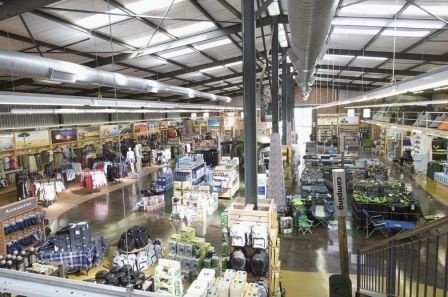 Supplier of camping equipment, furniture, cookware, footwear and clothing. GPS navigation systems and software is also sold here. Tracks4Africa GPS maps, book and paper maps can be bought here.